Are you a Spanish teacher that longs to learn, modernize, and/or improve your pedagogical competency for teaching Spanish to non-native speakers? 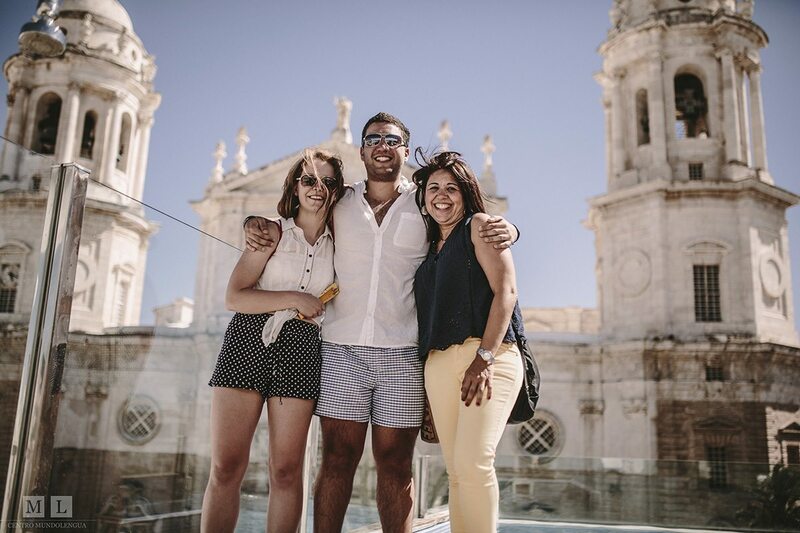 At Centro MundoLengua, we provide a range of practical training for current or future teachers of Spanish as a foreign language in collaboration with the University of Cádiz in Spain. Our practical teacher training is directed towards those who wish to teach Spanish in the near future but have no experience (basic level) as well as for those that want to teach students at a basic level; Spanish teachers with years of experience or fundamental training (advanced level) as well as for those that want to teach students at an advanced level; as well as Spanish teachers that have an extensive background in teaching Spanish as a foreign language (superior level) as well as for those that want to teach students at a superior level. Know how to integrate technology in a Spanish as a foreign language class through the didactic use of movies, audio, etc. Where does the continuing education course for Spanish teachers take place? 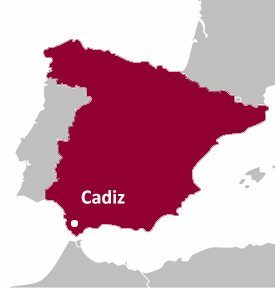 Our continuing education course for Spanish teachers takes place on the campus of the University of Cádiz, in the south of Spain. 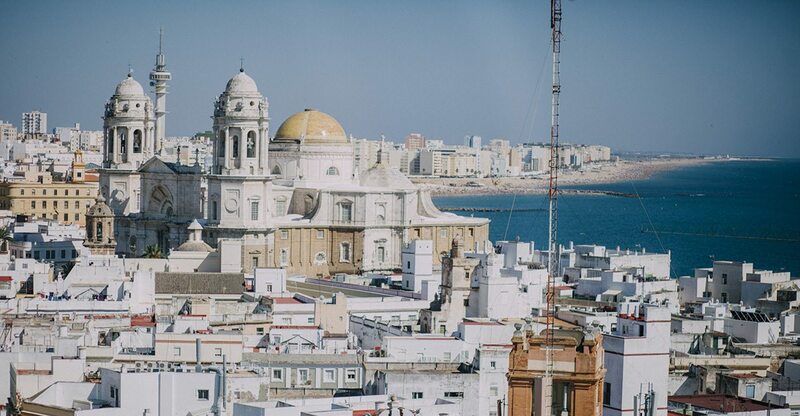 Cádiz is an ideal city to take teaching Spanish as a foreign language training and enjoy the incredible culture, history, and Spanish architecture, in the oldest city of the Western world. There are 3 types of training available depending on your profile: basic level (for those who want to achieve a career as a Spanish teacher and have no experience or prior training, and for those that want to teach students at a basic level); advanced level (for Spanish teachers that have experience or fundamental training in the teaching of Spanish as a foreign language, and for those that want to teach students at an advanced level); and superior level (for Spanish teachers that have an extensive background and training in the teaching of Spanish as a foreign language, and for those that want to teach students at a superior level). Practical training including classes, individual tutoring sessions, Spanish class observations, student evaluation, and the concept of applying specific didactics. Theoretical concepts will be combined with concrete and practical application. 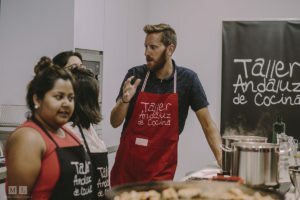 Spanish teachers with fundamental training in teaching Spanish as a foreign language will have the chance to teach a Spanish class to non-native students. Spanish teachers with fundamental training and experience can also create exams and simulate oral interviews for the DELE exam. Possibility of obtaining university credits for those who are university students in the program. 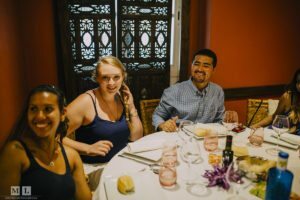 Experience the Spanish culture, language, and gastronomy in an authentic way through housing with a carefully-selected Spanish family. Enjoy numerous social, cultural, and athletic activities with integrated excursions that allow you to combine the teacher training course with an exciting vacation in Spain. Meet numerous Spanish teachers from around the world, share your knowledge with them, and build your professional web. 9:00pm - 10:00pm Dinner with Spanish family or out at a bar, restaurant, etc. 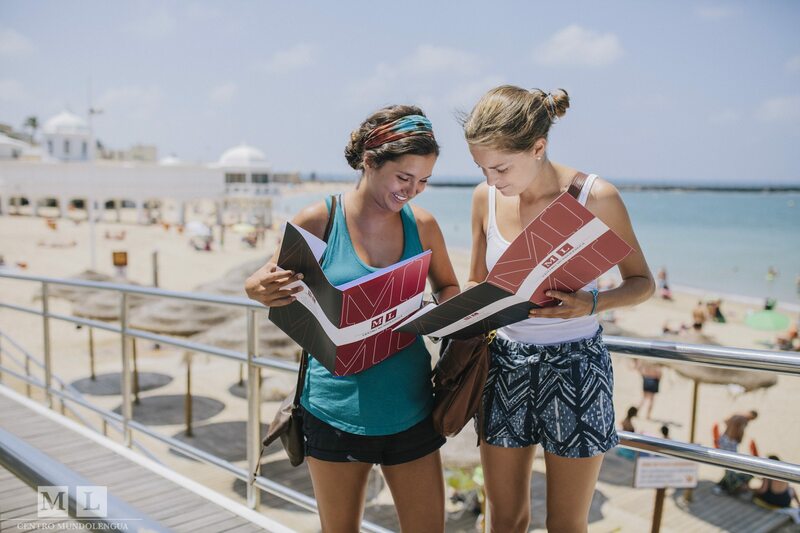 10:00pm - 12:00am Nighttime activity*: tapas route, group dinner, wine tasting with Iberian products, yoga on the beach, flamenco show, etc. * 2 activities (afternoon or nighttime) are included each week. The dates are in reference to the anticipated days of arrival and departure. Who is the training course for Spanish teachers program directed towards? 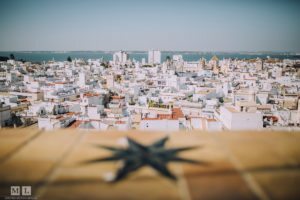 The Spanish teacher training programs with the University of Cádiz are directed towards those who wish to teach Spanish as a foreign language, but also Spanish teachers that are experienced or with fundamental training that want to discover new techniques for teaching Spanish as a foreign language. 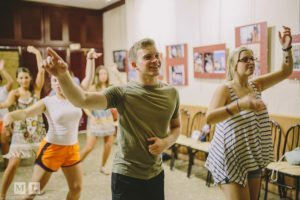 Spanish teachers without experience or prior training in teaching Spanish as a foreign language may enroll in the basic training course for teaching Spanish as a foreign language to teach students at a basic level. Spanish teachers with experience or fundamental training in the teaching of Spanish as a foreign language may enroll in the advanced training course for teaching Spanish as a foreign language to teach students at an advanced level. 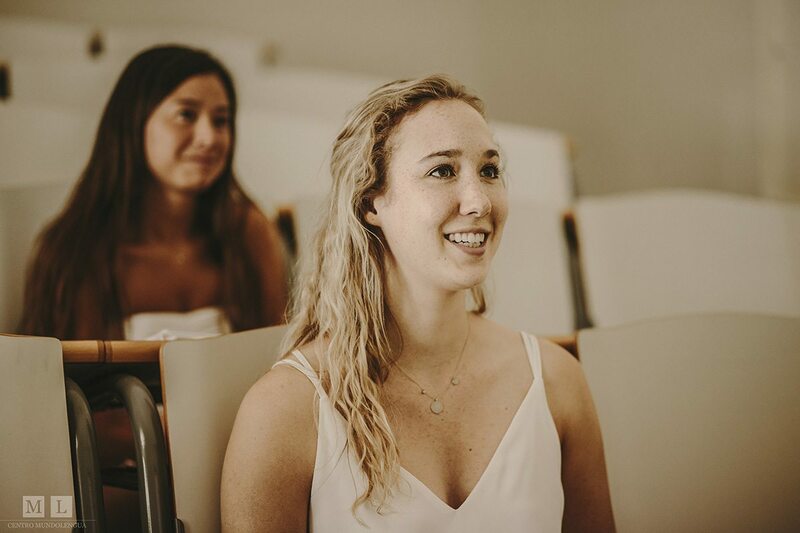 Spanish teachers with extensive experience in teaching Spanish as a foreign language may enroll in the superior training course for teaching Spanish as a foreign language to teach students at a superior level. What are the objectives for the continuing studies program for Spanish teachers? Superior Level: The courses are focused from a practical point of view. 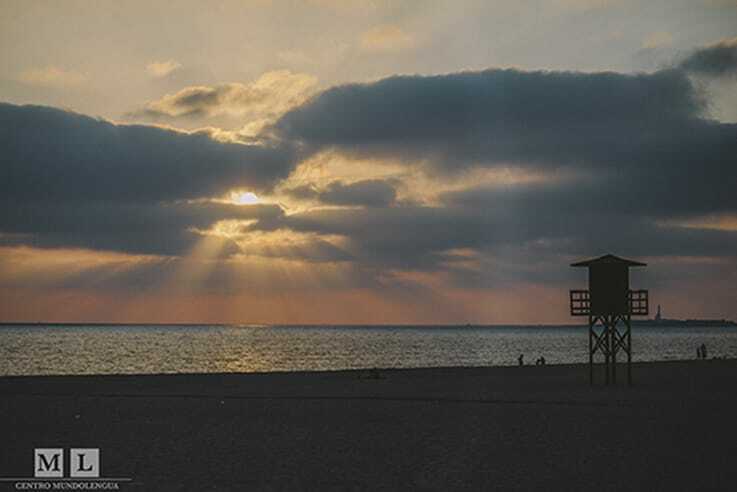 The training for Spanish teachers combines the teaching of recent methodological theories and concepts, such as the integration of the best didactic materials and resources. How is the training program for Spanish teachers structured? 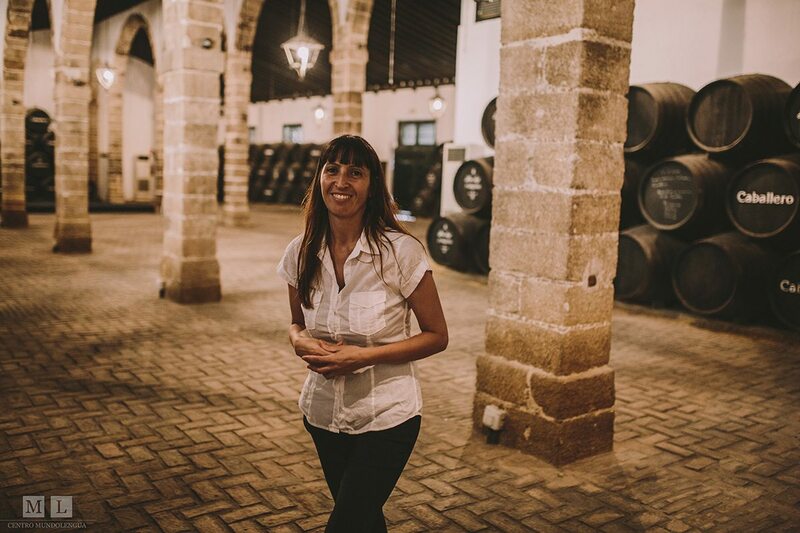 Pickups from the airport of Jerez de la Frontera (XRY) is included in the price of the program. 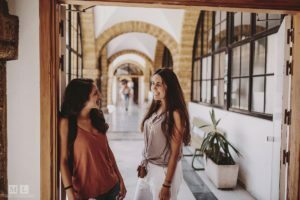 Where does the training program for Spanish teachers take place? The training program for Spanish teachers takes place on the campus of the University of Cádiz, in the heart of the historical center of the oldest city of Western Europe and just steps away from the beautiful Caleta beach. Course materials are included, as well as the materials specific to Centro MundoLengua. All participates of the training program for Spanish teachers will receive a certificate at the end of the program for the total number of instructional hours. What is the process of obtaining credits? 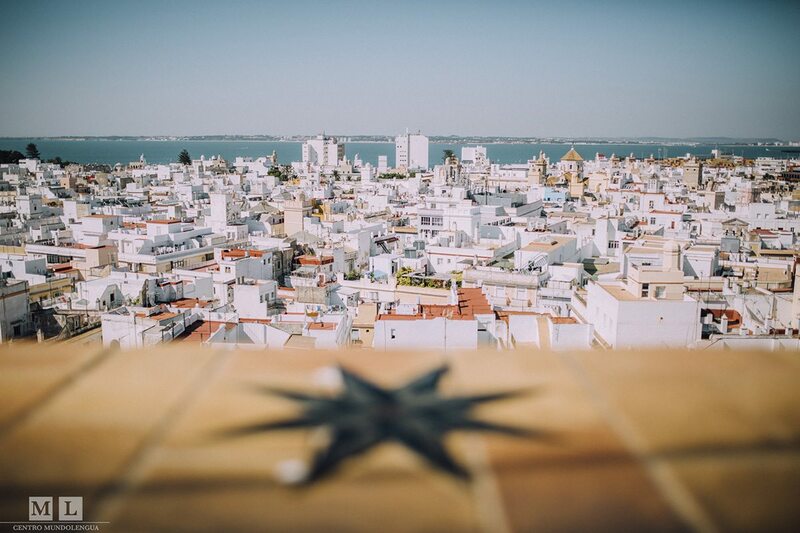 The University of Cádiz will give an official certificate to each participant with free-elective credits. 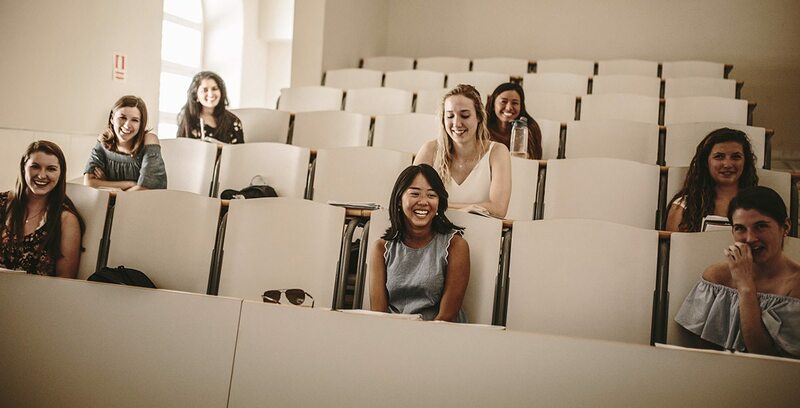 Before the training program, it is important that the participants verify with their university or training center so that the training for Spanish teachers program can be counted towards course-equivalency. What are the cultural activities? 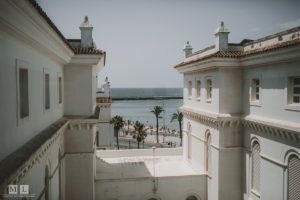 We will review this itinerary upon your arrival, but prepare to broaden your knowledge of Spain's history and return with much to teach your students. This is one of the most enjoyable extras of the Spanish teacher training program and something that you cannot indulge in with other training program for Spanish teachers. Our training for Spanish teachers program not only takes place in the classroom, but also in the streets, with locals! How are the weeks organized in the continuing studies program for Spanish teachers? You should plan to arrive on Sunday of the first week. We will meet early on the first Monday to welcome everybody. We will also have city orientation on that day, as well as various cultural visits throughout the city in the following days. Teachers will also have the freedom to travel on weekends. What will happen over the weekend? The weekend will be free for you to travel on your own. 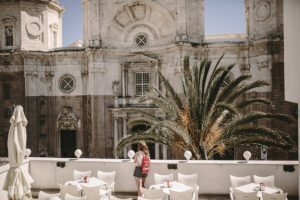 This is an excellent opportunity to visit Andalucía, southern Portugal, and even Lisbon, Morocco, Barcelona, Valencia, etc. The possibilities are endless seeing that the cities we have developed our programs in are well-connected. 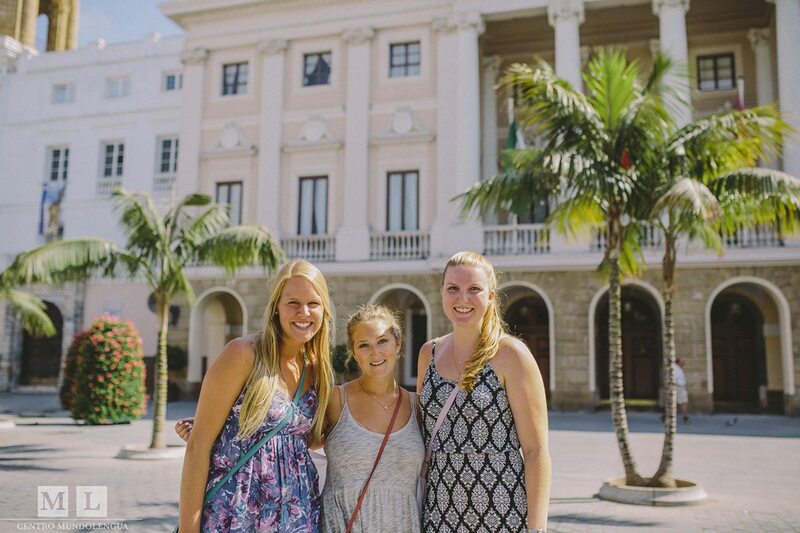 The teachers that travel with their students can join in on the excursions that we organize for them. What are the Spanish families like? 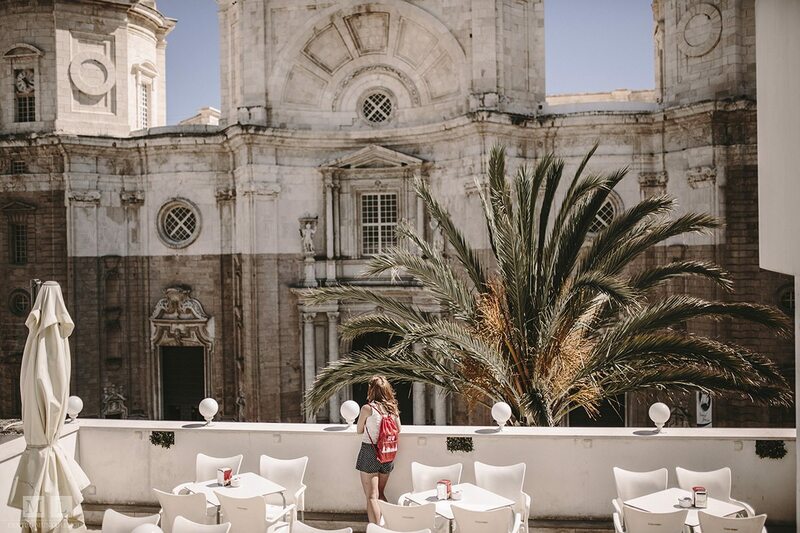 If you want to submerge yourself in the Spanish culture and language, this is the best way to do so. Our associated families have worked with us for many years and have been carefully selected and visited by our housing director. The majority of the associated Spanish families live in middle-class apartments with normal living commodities. You will have your own bedroom, although most likely you will share the bathroom. The families will provide all meals, as this is an excellent opportunity to try new homemade Spanish dishes. We can also accommodate special dietary needs, although we need to know beforehand. Your family will also do the laundry for you. Are there other types of housing options? We can help you find economic hotels or apartments that are located near the school. Let us know if you would prefer this and need help. Can I travel with my students? Of course! 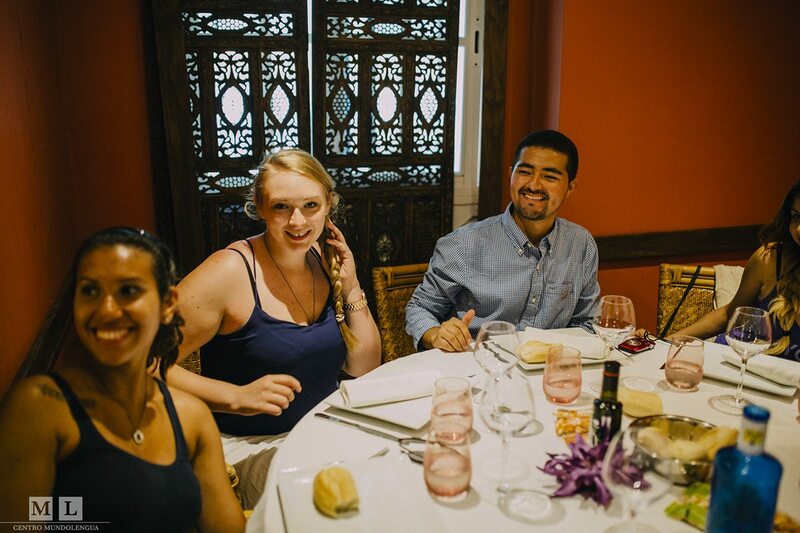 Each year, we have groups of students from the attending schools from different countries that participate in our Spanish language and culture courses. We are at your service if you would like to discuss planning a group travel for your students, for the Spring or Summer, in our schools. 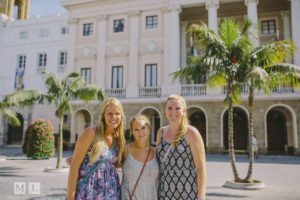 We offer programs for all levels of Spanish, as well as educational tours, volunteering opportunities, academic and language exchanges, etc.